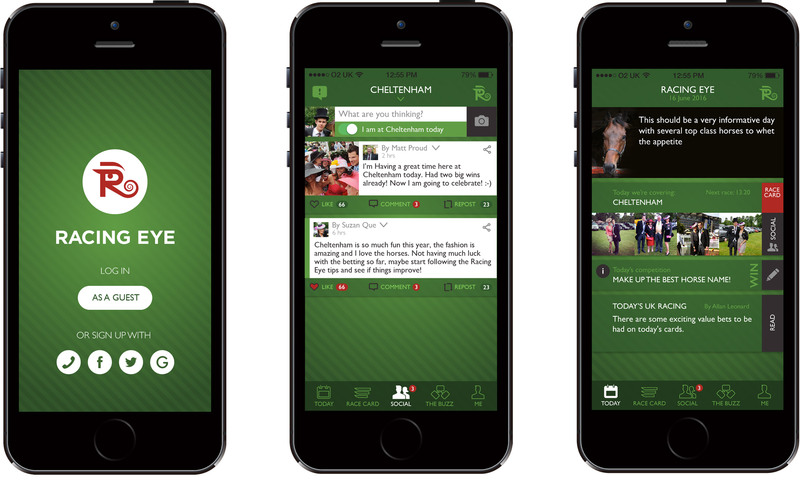 Racing Eye is a new app for everyone interested in horse racing. 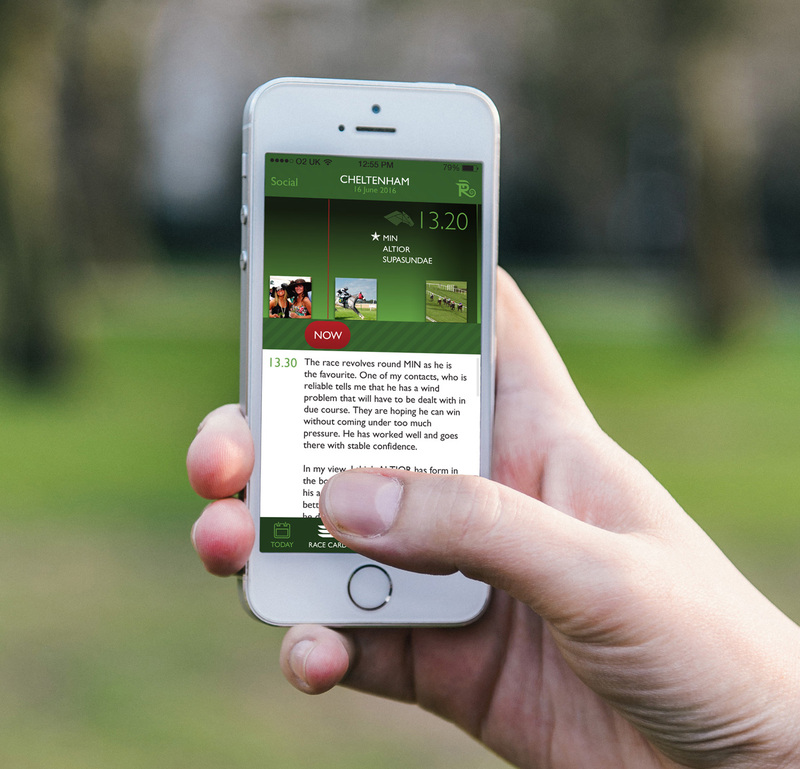 It's designed to be a meeting place for everyone interested and involved in the world of horse racing. Allan’s daily commentary and the Racing Insider team’s tips are available, along with race cards for all major events. Alongside this exclusive content, users can read the latest opinions from people who work in racing, when available in the Insider Report. 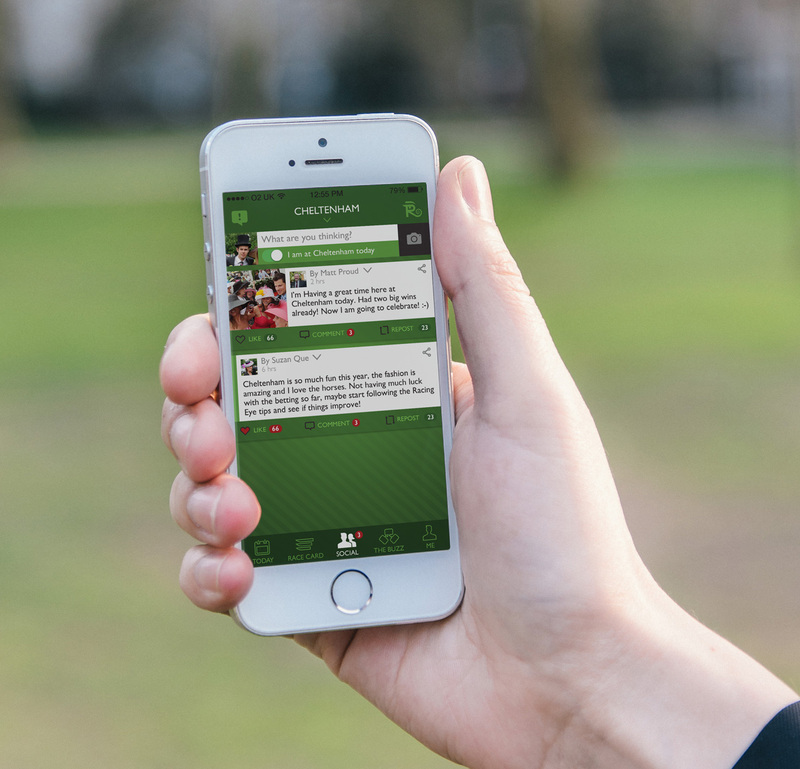 Users are also able to contribute their own thoughts, sharing text and photos with other users on the racing-dedicated social media platform.